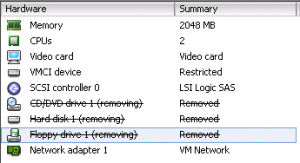 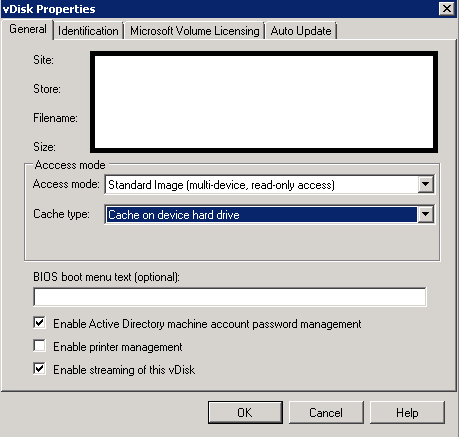 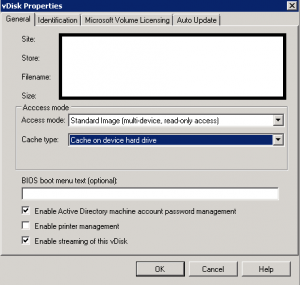 NOTE: You can remove local disks if you are using local disk write cache. 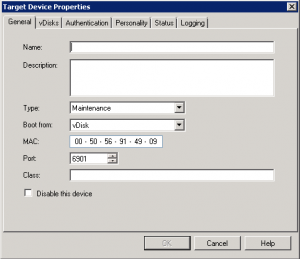 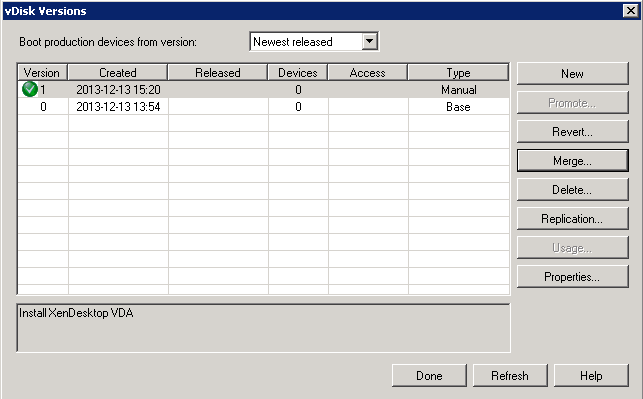 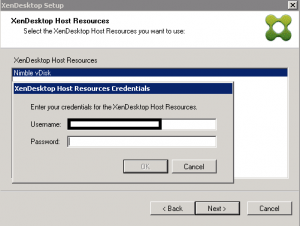 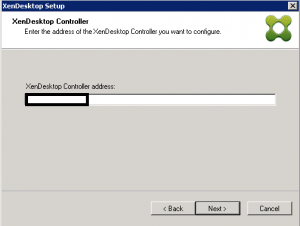 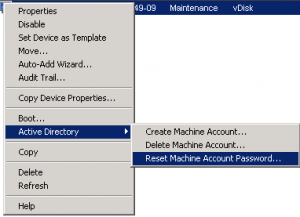 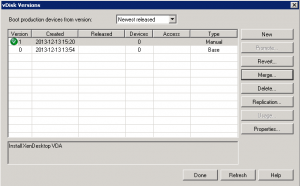 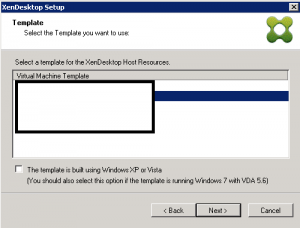 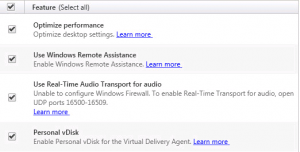 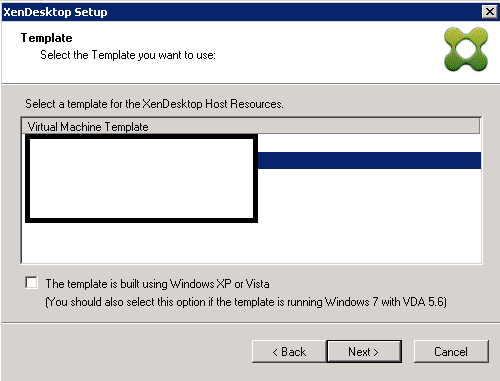 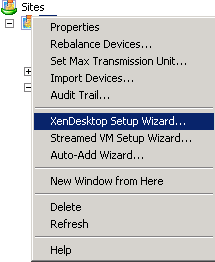 The XenDesktop Wizard in Provisioning Server 7.1 will perform this task as part of the target device creation. 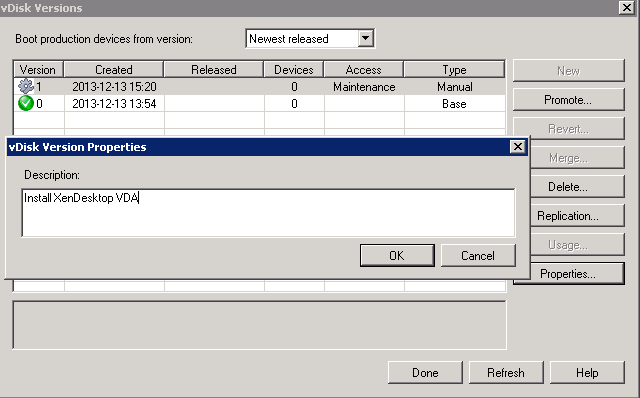 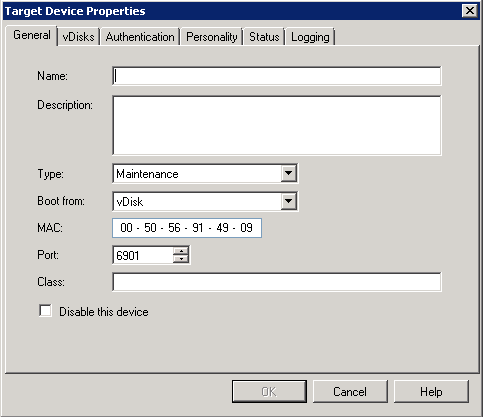 NOTE: Since we created the PVS 7.1 target devices on the same subnet as the PVS 6.1 target devices, we used a BDM disk which provides the Provisioning Server host information to the target device at boot. 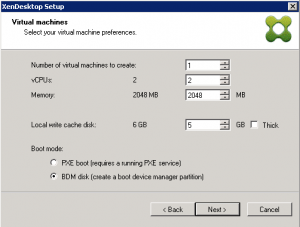 It creates an 8 MB disk local to each VM and eliminates the PXE service requirement on the subnet. 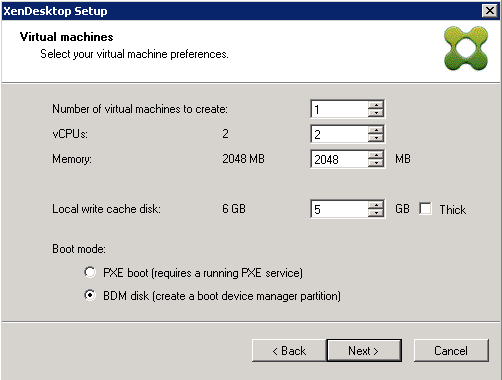 This also eliminates the need to mount a boot ISO to each VM. 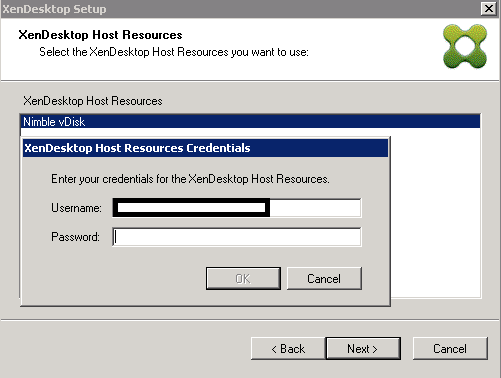 After the target devices were created, we checked XenDesktop and vCenter to confirm the devices came online, registered, and were configured correctly. 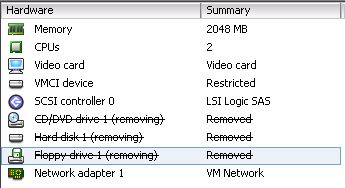 We then repeated these steps for each of the images we needed to convert. 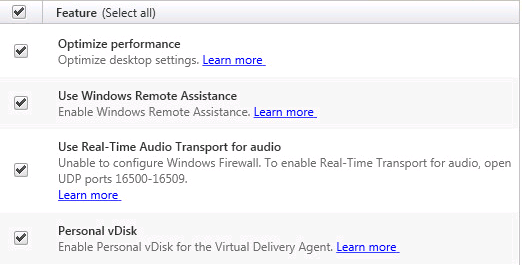 If you have any questions about the process or run into issues while working through your project, please feel free to reach out to us via our Contact page.